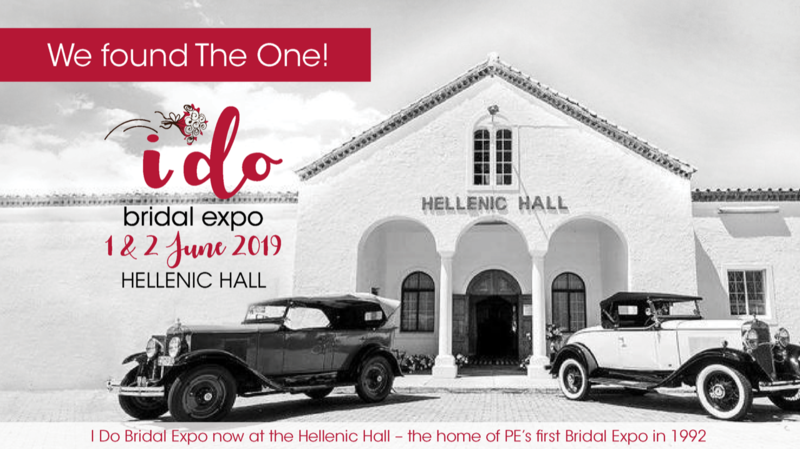 Grab your groom, bridesmaids, family, best friends and boyfriends and head to the Hellenic Hall for the two-day I DO! Bridal Expo. With a media planning, marketing and event management background, Linda Harwood established Harwood Promotions in January 1997. Harwood Promotions offers a professional public relations and marketing consulting service, specialising in event management, exhibitions, and conferences. Harwood Promotions sets out to clearly understand the client’s marketing goals, and with this insight a viable marketing/pr/event plan is devised and driven with passion to achieve outstanding results. Linda offers a distinctly personal service to achieve the client’s marketing goals.